We’re looking for sponsors, exhibitors, and speakers on topics related to home food preservation techniques, from traditional to modern, including canning, pickling, fermenting, drying, freezing, sealing, curing, and smoking. Sponsor. 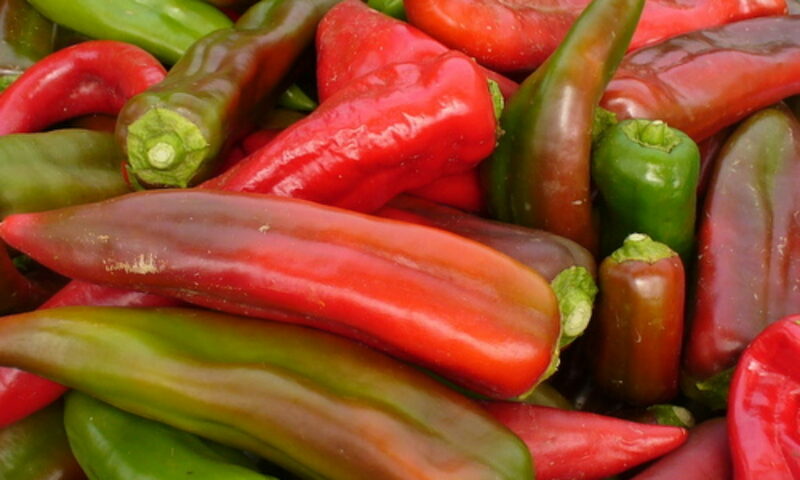 If your company is involved with preserved foods as a provider of equipment, tools, supplies or end products, or your organization has an interest in seasonal foods, sustainable practices, or regional food systems, please download sponsor information. Exhibitor. If your company sells food preservation equipment, tools, supplies or end products, please download exhibitor information. Speaker. If you are an author or industry expert with knowledge of food preservation methods, history, or science, please download speaker information. 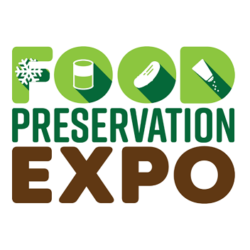 To Apply as a sponsor, exhibitor, or speaker: http://www.foodpreservationexpo.com/application/.